What Up CHU? 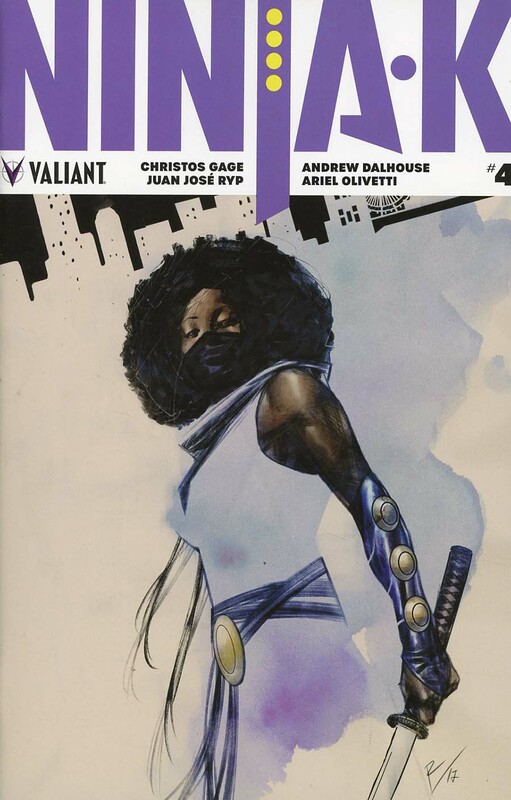 Mel V. here with your weekly Variant Picks for February 14th. Valentine’s Day falls on New Comics Day, make the right decision, don’t choose comics over the one you love.. COMBINE THEM!!! We got some nice ones this week so lets get into it. 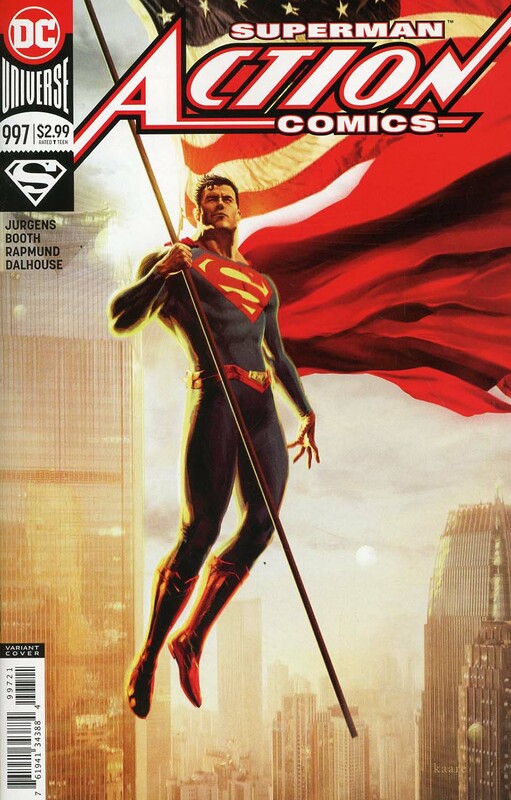 Action Comics Vol 2 #997 Cover B Variant Kaare Andrews Cover (available on eBay) – super slick Patriotic cover, I like the look and feel of this one. Marvel Two-In-One Vol 3 #3 Cover C Incentive Mike Del Mundo Young Guns Variant Cover (available on eBay) – Big Boy variant. Get it if you can find a good price on it, one of the best renditions of The Thing I’ve seen in a long time, love the art on this one. 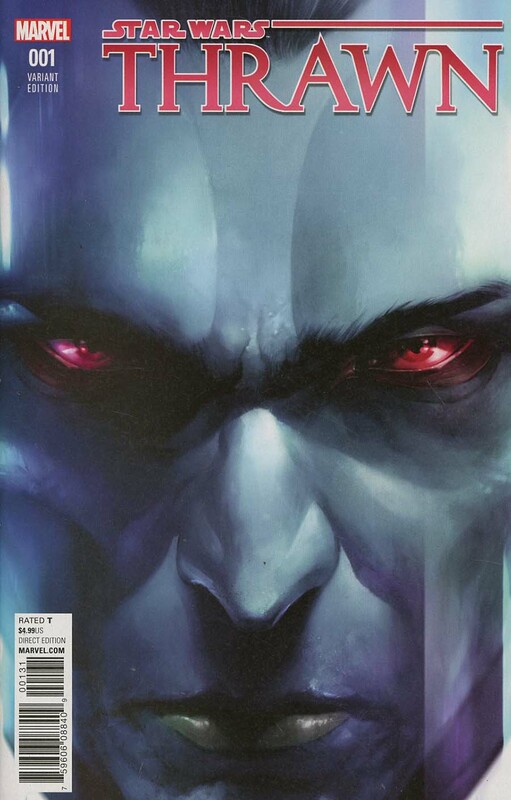 Star Wars Thrawn #1 Cover D Incentive Francesco Mattina Variant Cover (available on eBay) – One word, Mattina. That’s all y’all need to know, you know what to do. X-Men Blue #21 Cover C Incentive Stephanie Hans Poison X Variant Cover (available on eBay) – The Crown Jewel this week, 1:50 variant, not many on eBay, only one at the time of writing. Get ’em, grade ’em, this will be talked about for ages. 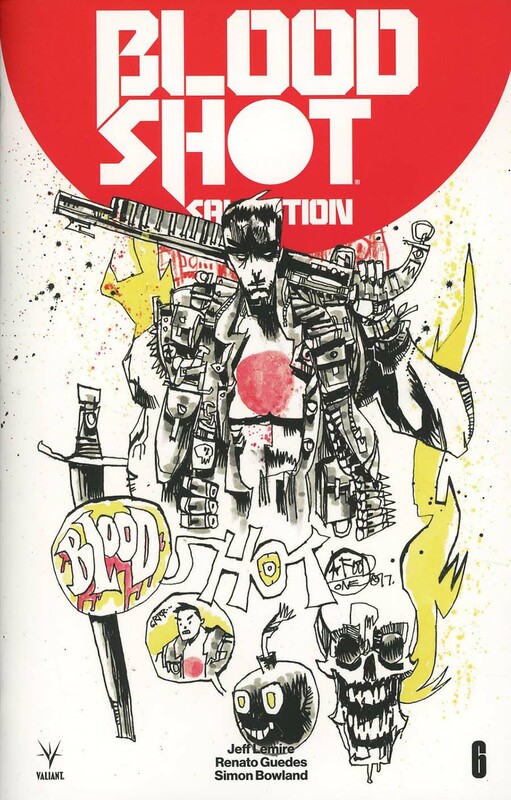 I like the B cover for Suicide Squad #35. 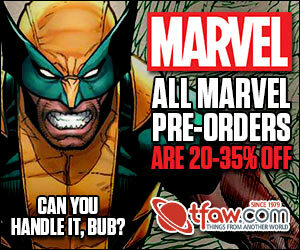 That X-Men Blue variant is already going consistently for $100+. Cover of the year already? It was non existent at my LCS tonight. 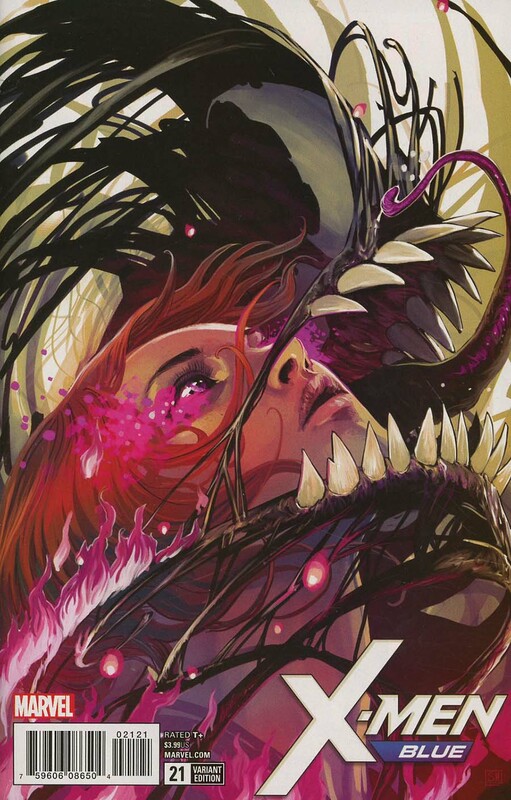 It’s a nice cover, but so done with putting Venom on every cover means I need to buy it. I was trying to flip it. Haha – sorry Anthony had to get them all. Steve hooks me up!! When did you reserve them? I have to agree the Suicide Squad 35 is great as well, but then again what would you take off this list? The X-Men Blue is amazing. Good Luck tracking them down, I think this may end up quickly being a ghost! That Thrawn Variant is actually one i’m going to hang onto. Also, Del Mundo is always crushing it. 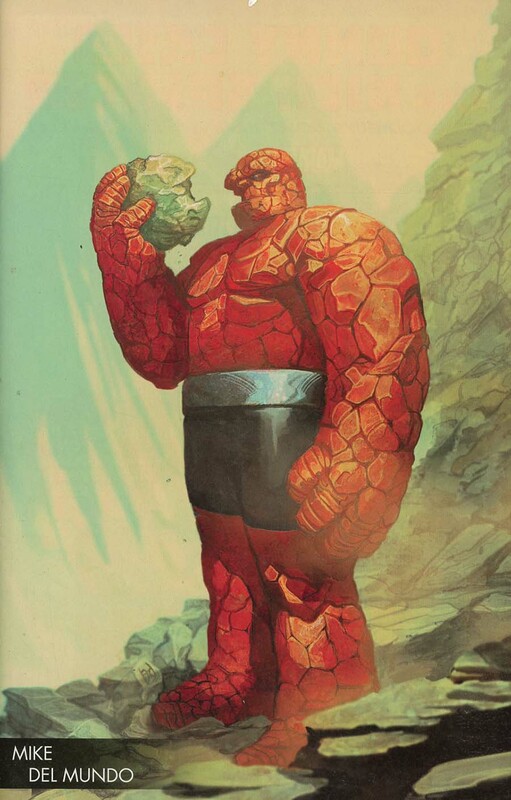 I love his Ben grimm. 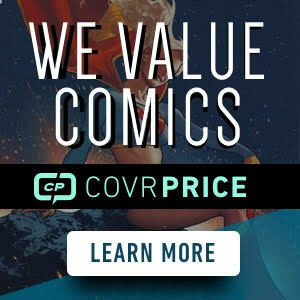 Supplier, dealer, all the same to us comic junkies. I’m hearing there is a collector of the Symbiots in the next issue.